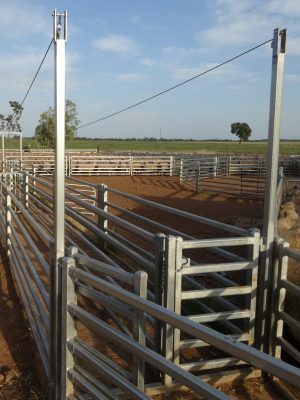 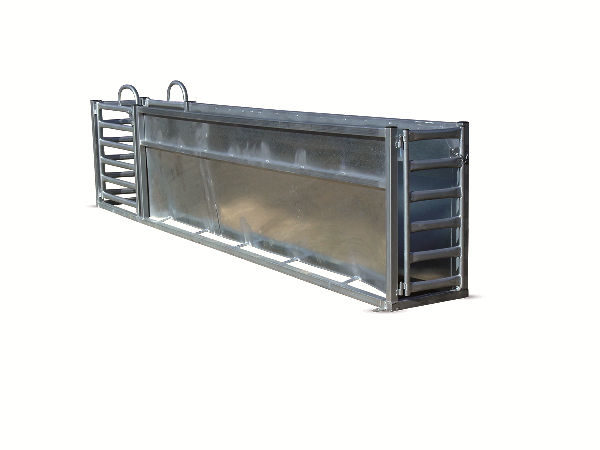 Stockpro’s Sheep Drafting Modules and Drenching races are designed to ensure smooth, fast, efficient flow of sheep. 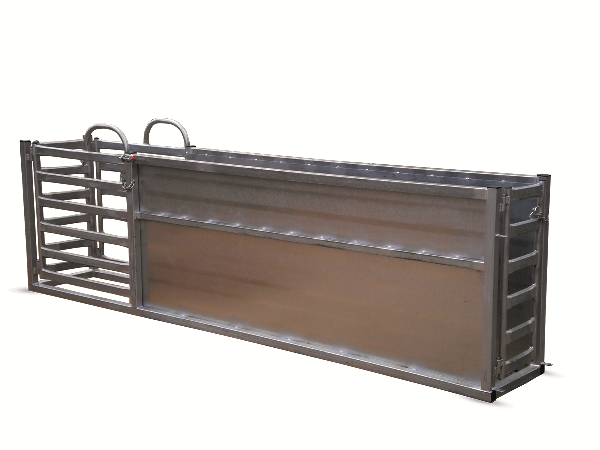 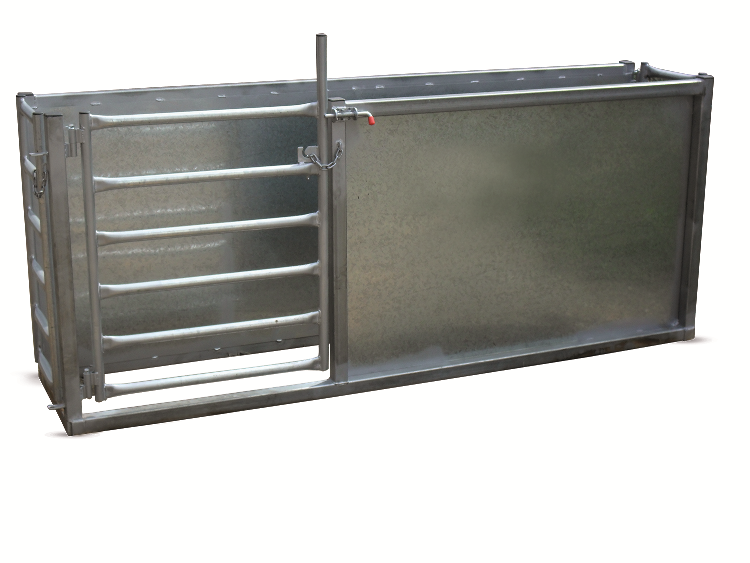 Stockpro’s Drenching Races are very functional and make drenching sheep easy. 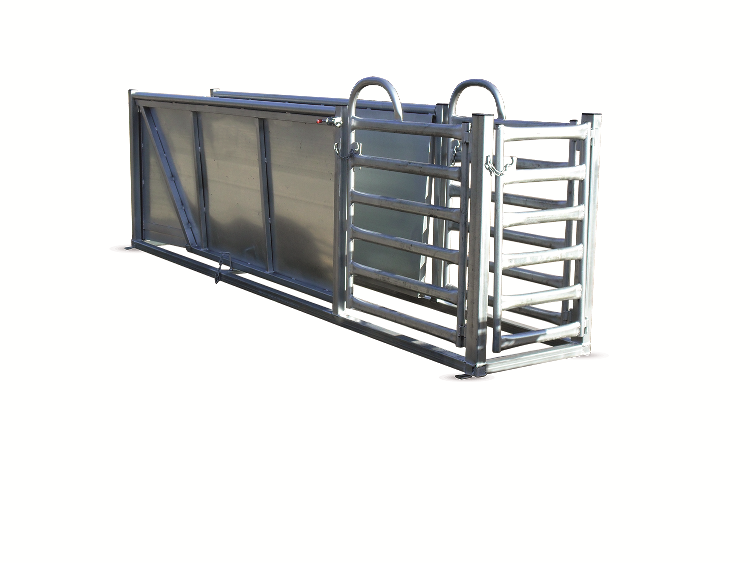 It can be supplied as a kit or in modular form. 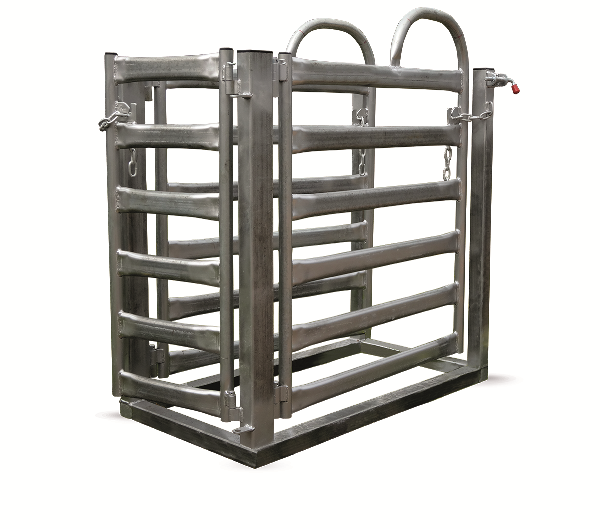 "Perfect just want I wanted, everything right, Delivery on time, used them all weekend."